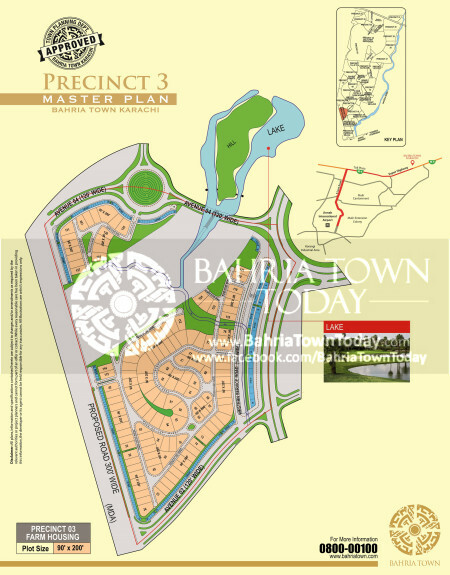 I am Jawaid Ali and I deal in Bahria Town Karachi and Gwadar Golf City Projects. Kindly share your whats App contact details or contact us at +923208299002 in order to get latest updates about prices,latest development status and upcoming projects. We have very good investment opportunities of Buying/Selling both, Our all work is client based. I hope this message finds you well in health. This is Jawaid Ali and I deal in Bahria Town Karachi, Gwadar Golf City and ASF City. We have very good investment opportunities of Buying/Selling both our all work is client based. For further Sale/Purchase/Assessment of Bahria Town Karachi/ASF City/ Gwadar/DHA/DHA City Properties kindly contact us on following details. CITI Associates Suite no. 6 & 7, 1st Floor, Block-A Hamilton Courts Complex, Block 7, Main Clifton Road, Karachi.